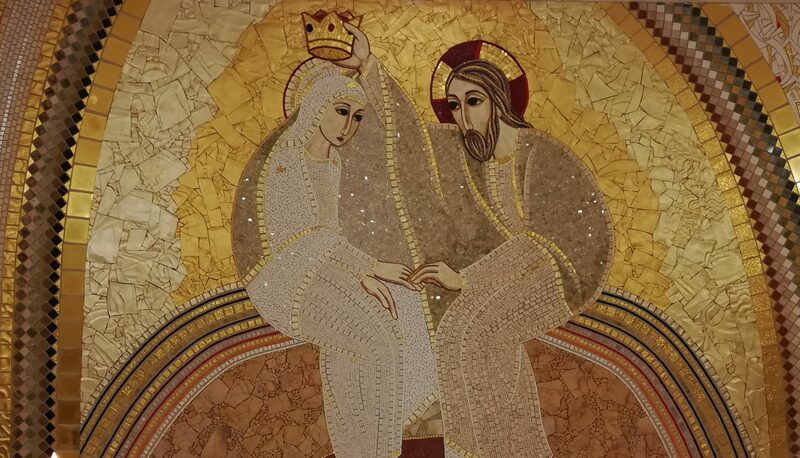 Today Catholics in the United States celebrate the Epiphany of the Lord, the moment the three wise men had an epiphany, a moment of realizing the truth about God. But no matter how many times you’ve read or heard this gospel, you can always learn something new. You can always have an epiphany yourself! We know why King Herod was troubled by this news; He was not the rightful heir to the throne of David so many Jews hated him as a usurper. If Jesus was an heir, trouble would arise. Also, Herod was ruthless, and because of his many enemies, he was supicious that someone would try to overthrow him. Herod would not want the Jews to unite around a religious figure. So why would all of Jerusalem be greatly troubled? According to the Life Application Study Bible commentary: When Jesus was born into the world, people immediately began to react. His presence did not soothe and comfort most people; instead, it startled and disturbed them. In some he awakened spiritual longings; in others, fear and insecurity. It seems that Jesus’ birth had quite the effect on the people around him, even when he was just a newborn. By the time the three wise men probably met Jesus, it was most likely a year or two after his birth. A trip on camel or on foot back then would have taken a long time. Most people would like to think they arrived just moments after his birth but actually, Jesus was probably 1 or 2 years old at the time. that I too may go and do him homage. We know this was not true. Herod was a ruthless leader who was threatened by the birth of this King. He had no intention of worshiping Christ. He wanted this king dead so he could remain in power. In fact, he took no chances and ordered all baby boys in Bethlehem killed. The wise men did not give word to Herod and managed to avoid an encounter with him. They had an epiphany, and changed direction. Fit in your Faith Today: How can you learn something new from the story of the 3 wise men and apply it to your own life? Is there a King Herod in your life who is threatened by your faith in God? Have you been warned by someone or something to avoid a ruthless person from entering your life? Did you have an epiphany recently that caused you to change direction in your own life? Take some time to reflect on some of these points and look at the story of the 3 wise men from a different direction.